Earlier this year we launched our contemporary kits. These have been designed by Shelia Hubble, teacher and long-standing volunteer, and are presented as the Seasons series. 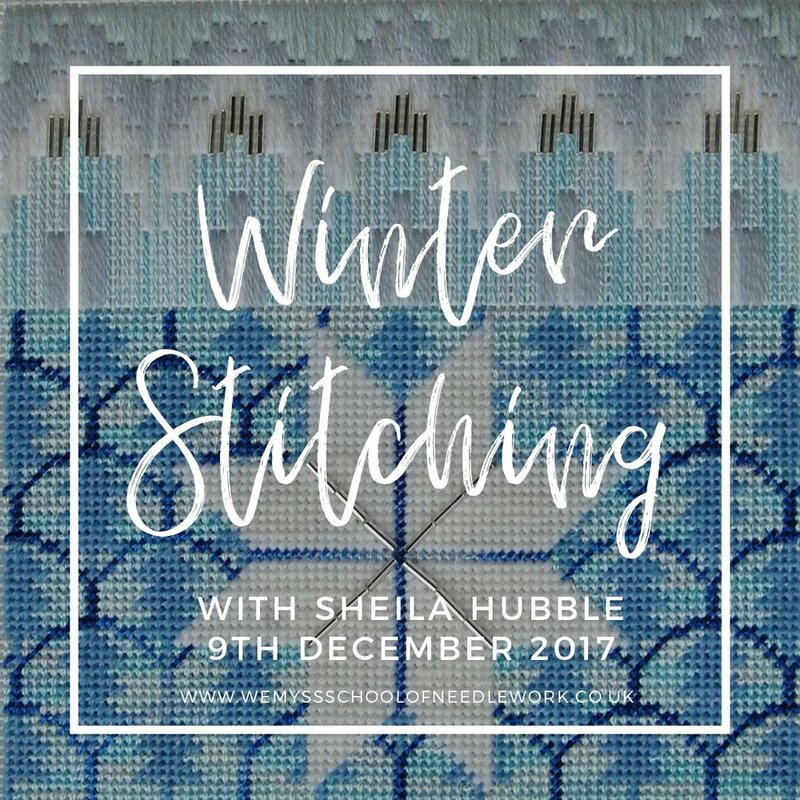 You can join Shelia on the 9th December for a morning of winter stitching. All materials are included and Sheila will be on hand to guide you through the elements of the design to enable you to finish it at home.